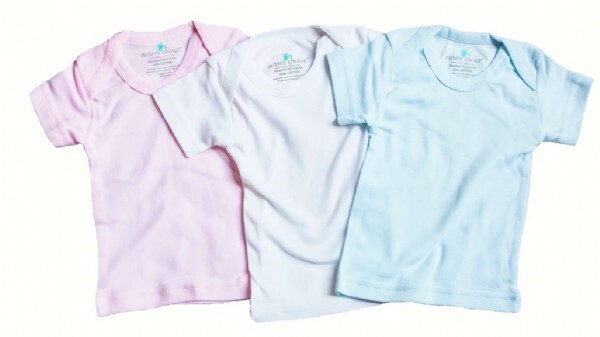 Our super soft, 100% cotton, Newborn Baby Tees are the perfect choice for the babies in your nursery. 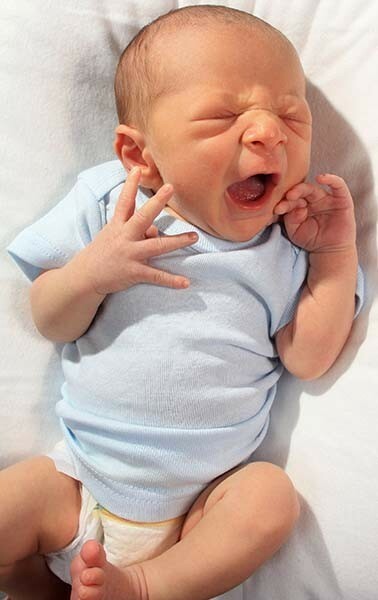 Our shirts are designed to pull-over easily; providing a comfortable fit for each newborn. Tees are available in: White, Pink, and Blue. Each case contains 100 infant t-shirts. Available in White, Pink and Blue!